In the mountain town of Tecpán, Guatemala, Luis Fernando Garcia oversees a bustling workshop. 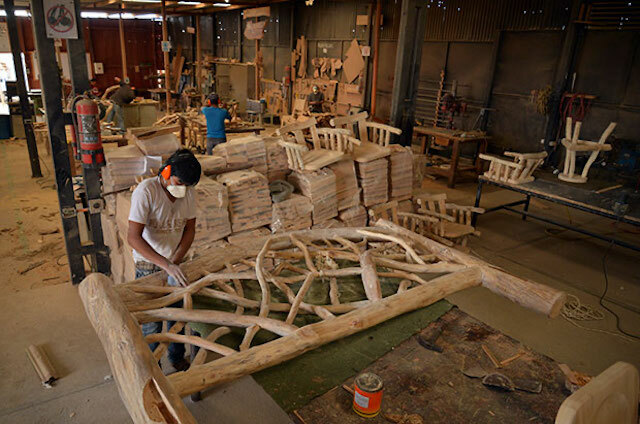 Here, 35 employees create unique rustic furniture pieces for clients ranging from restaurants to high-ranking government officials. Luis Garcia fine-tuned his distinct style and client list over several decades. His passion for wood led him to train in carpentry and architecture, and eventually open his own business – ArtIndustria. 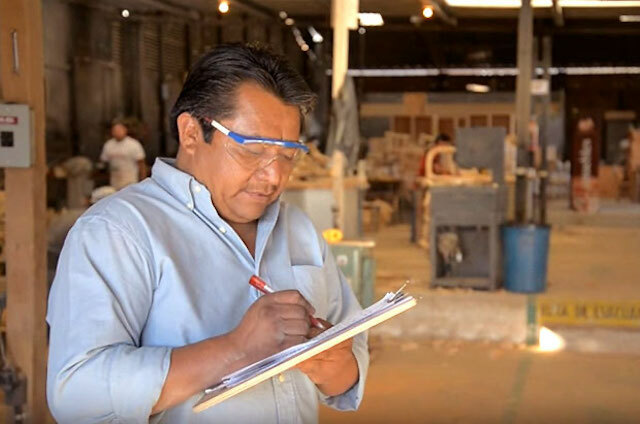 As ArtIndustria grew, expanding from furniture production into cabin construction, Luis sought advice to sharpen his business acumen. He enrolled in TechnoServe’s business accelerator program, Impulsa Tu Empresa, in 2013. Working closely with a TechnoServe business advisor, Luis developed a plan for the next phase of growth and targeted several key areas: human resources, operations, marketing and quality control. A year after joining Impulsa Tu Empresa, ArtIndustria’s sales increased by 65 percent and Luis has hired 15 new employees. The brand, and its unique rustic style, is increasingly recognizable across the region. Rooted in his love of nature, Luis's entrepreneurial vision is bearing fruit for the local economy.